You can book your own flight to Sydney, Brisbane or Melbourne and arrive any date you choose. If you have opted for arrival accommodation, we will use your confirmed flight itinerary to book your arrival accommodation. Brisbane – the state capital of Queensland and the largest city in that state. Gold Coast & Surfers Paradise – stunning beaches and exciting theme parks. 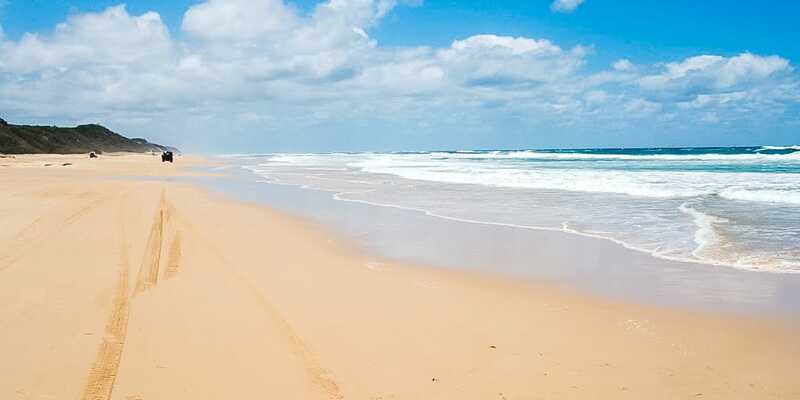 Fraser Island – The world heritage listed Fraser Island the largest sand island in the world with spectacular colored sands, freshwater lakes and towering rainforests. Whitsunday Islands – 74 beautiful islands located in the Great Barrier Reef. 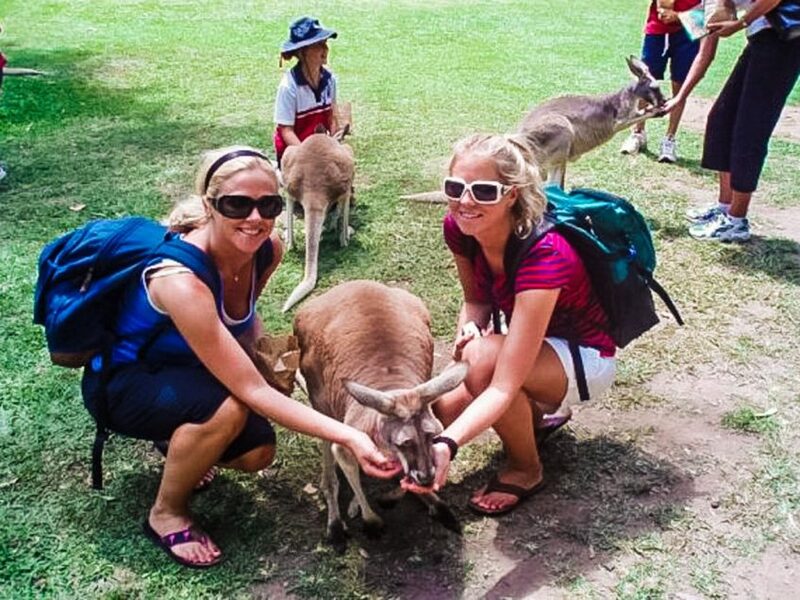 Cairns – adventurous capital of Australia, enjoy whitewater rafting, sky diving, bungee jumping and much more! Perth is the capital and largest city of Western Australia. The Perth city center bustles with activity and offers a range of choices for shopping. The Kimberley’s – in the northern part of Western Australia known for its spectacular gorges, waterfalls and famous Bungle Bungles. Broome – Cable Beach famous for sunset camel rides and pearl farms. Margaret River – Western Australia’s largest wine area with lots of surf beaches. Places to check out – New Parliament House of Australia, Old Parliament House, Australian War Memorial, Canberra Museum and Gallery, National Gallery of Australia, National Library of Australia and the Royal Australian Mint. Melbourne is the second-largest city in Australia and the capital of Victoria. 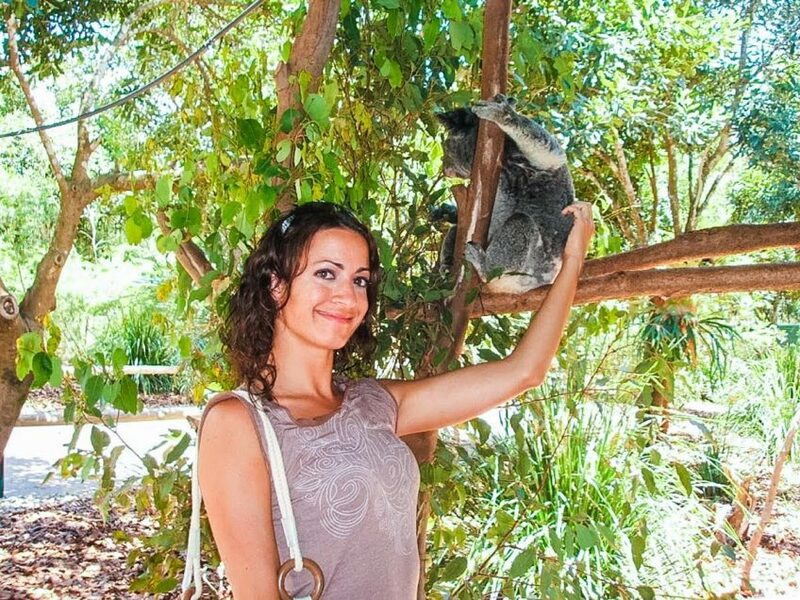 Places to check out – Grampians National Park, the Great Ocean Road, Philip Island (for nightly penguin parade and wildlife viewing) and Mornington Peninsula known for its vineyards and olive groves. Adelaide is the state capital of South Australia and a city of great visual harmony with classical elegant style. Places to check out – Kangaroo Island, Barossa Valley, Flinders Ranges and Coober Pedy, the opal capital of the world with its underground houses. Darwin is a small yet cosmopolitan city. People from more than 50 nations make up its population of 110,000. 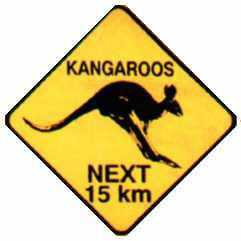 Places to check out – Kakadu National Park, Arnhem Land, Litchfield National Park, Uluru (Ayers Rock), Kata Tjuta (the Olgas), Kings Canyon and Alice Springs.